Companies who are serious about making an impact with their marketing efforts turn to roller banners as a matter of routine. Even so, the size of the printing can definitely make running a full campaign rather expensive. Project Design Print's mid-range roller banners are the perfect compromise between these two preferences. When it comes to promotion through visual mediums, graphics are an essential part of making an impression in the minds of prospective customers. Project Design Print has been in this business for years and has a proven track record of producing high quality roller banners with impressive designs and graphics. You'll notice the impressive graphics immediately with these prints. 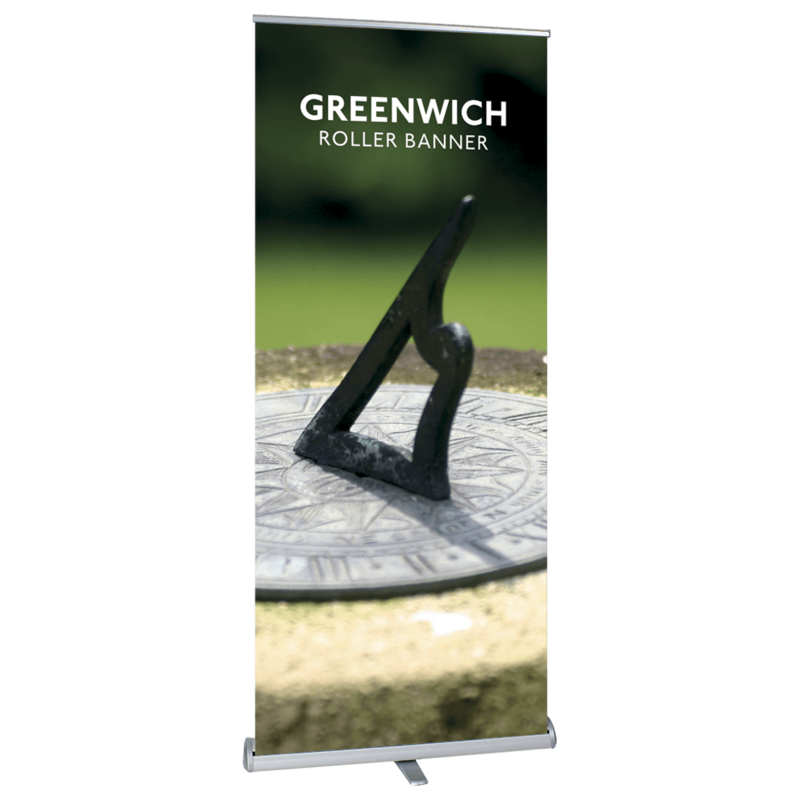 Our mid-range roller banners come in Greenwich and Orient types. 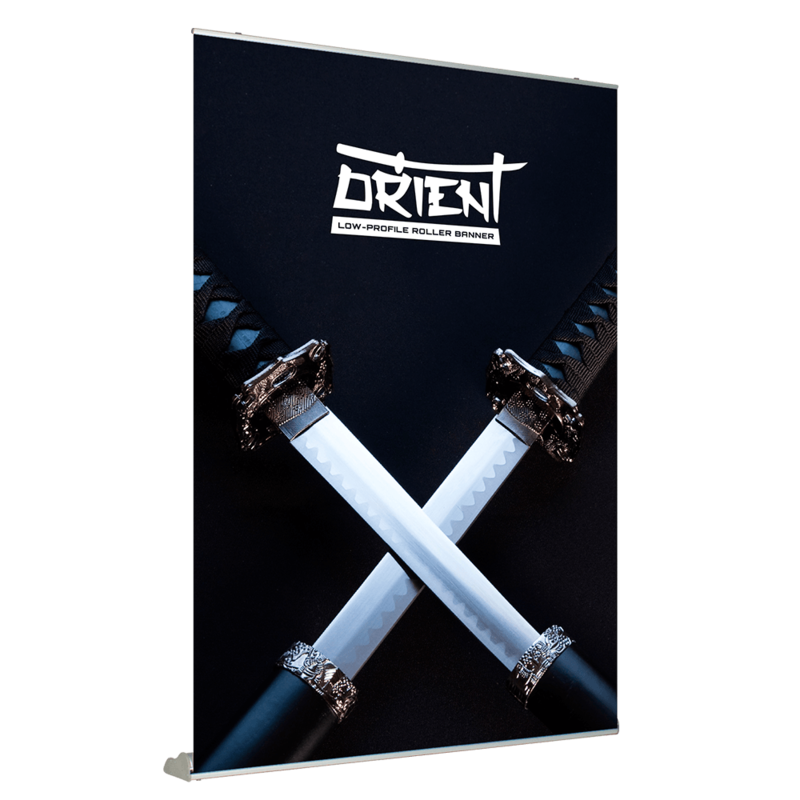 Learn more about our mid-range roller banners today.